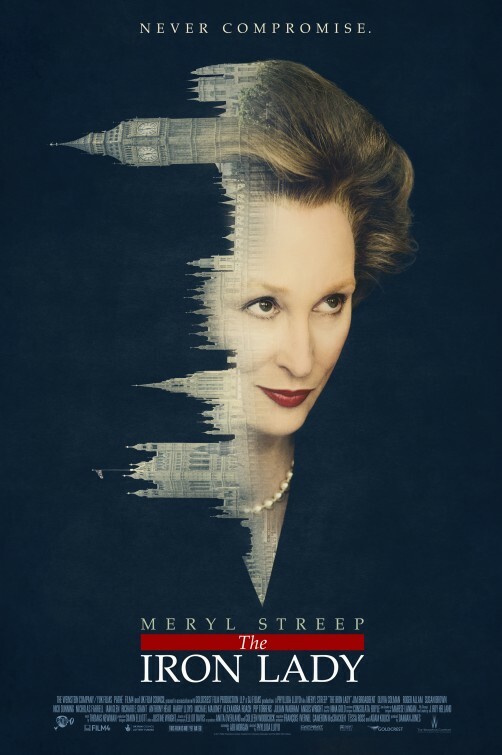 The movie didn’t seem to be anything more than a performance piece for the always brilliant Meryl Streep. There was really nothing bad about it, except that it barely touched on its subject matter. Streep could have been playing an insane Julia Child and it wouldn’t have made any difference. All I remembered was a strong-willed (read: bitchy) woman in her prime leading to an old lady losing her sanity. Here’s hoping for a better future tribute to this icon. When I first saw this movie, I wasn’t too drawn to the love story of these two old people. I guess experience (and age) plays a very big part in appreciating certain topics. What once was boring and tedious is now brilliantly-paced and well-directed. The icky feel of seeing people beyond their prime act like horny teenagers becomes more acceptable and understandable. Here are two people discovering that love shouldn’t be selfish; that it goes above and beyond making oneself happy. 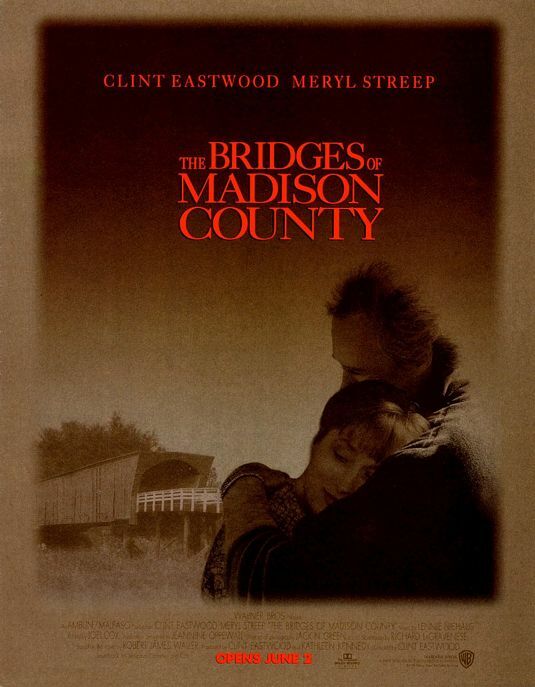 Here is a real love story depicting real, relatable people excellently portrayed by Clint Eastwood and Meryl Streep. One of the best stories about love that I’ve ever seen.